There is a mistaken thought among many Christians that we are not to judge. Yes, we are to judge. We are called to be mature Christians who feed upon the meat of God’s Word and can clearly distinguish between good and evil (Hebrews 5:14). Then Jesus tells us to take the mote out of our eye before we can take the speck out of another’s eyes (Matthew 7:1-5). This means that if I was a career woman by choice, I could not teach women to be keepers at home until I became a keeper at home. I couldn’t teach women to obey their husbands, if I was disobeying my husband or I would be a hypocrite. In 1 Corinthians 5:12, we are told to judge those within the Church. Anyone who calls themselves a Christian should be living like one and this is why we are told to exhort one another daily because of the destructive nature that sin has upon our witness for Christ and the person in sin. 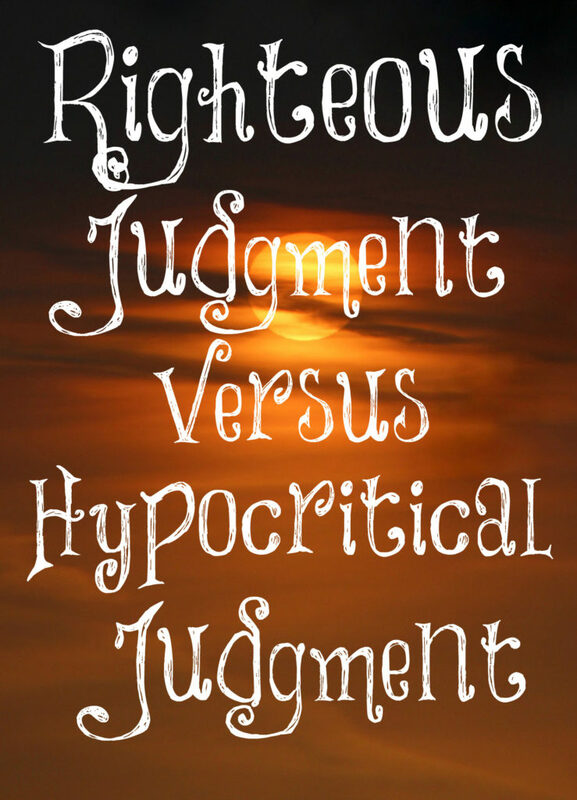 Yes, there is a difference between righteous judgment and hypocritical judgment. When I use Scripture to give my thoughts about the IF:Gathering, I am not slandering the women who run it when I say they should be teaching what God has commanded for older women to teach younger women and that social justice is not what the Kingdom of God is about. If the women who led the IF:Gathering were to ever read my article, they would see that I had no desire to destroy their lives, families, relationships, or churches. My desire is to point women back to the truth of God’s Word. 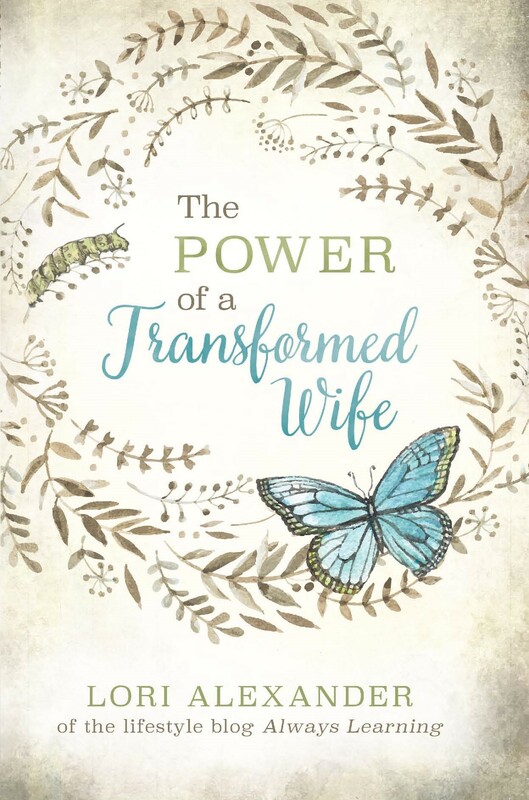 When I bring up a famous Christian woman who beautifies homes, has a TV show, owns a large store, and cafe and share that I am saddened that she is not a full-time keeper at home with her children, I am NOT judging hypocritically. I am making a righteous judgment that it is God’s will for mothers to be home full time with their children raising them in the nurture and the admonition of the Lord. Joanna Gaines said, “As long as I can go home at night and be with the babies. It’s worth it just to be able to do that locally.” Children deserve to have their mothers home more than just at night. All of those other things she’s involved in are for naught if she loses her children to the world. I am not trying to destroy her life. I am not judging her relationship to the Lord or her love for Him because only God knows this and I will never call other people names. My goal is never to hurt others but to steer them towards godly womanhood that is clearly spelled out in Scripture if they claim the name of Christ. What about when I write about women who are preaching to men as I recently found out that Nancy Wolgemuth does? They are not supposed to do this so they need to be convicted about it. I know they have all different ways to manipulate Scripture to show that what they are doing is good and right but they are wrong and should stop doing what they are doing. God gave men the ministry of teaching the Word to the Church. These days, there are many being led astray by women claiming to “hear a word from God” and then teaching this as God’s Word to others. How can they believe this when we have verses such as this one? “For the word of God is quick, and powerful, and sharper than any two-edged sword, piercing even to the dividing asunder of soul and spirit, and of the joints and marrow, and is a discerner of the thoughts and intents of the heart” (Hebrews 4:12)? His Word is all we need for life and godliness and when other women are trying to build their ministry on something they “heard” God tell them, I will make a righteous judgment and say that this is wrong. Women, we do need to be careful about gossip and slander for the purpose of hurting other women and their reputation. However, it’s good to call them out if they are claiming to be a Christian and not living according to His Word. If you personally know them, then you go to them in person and privately speak to them about it but if they are a public person and may even be leading women astray, then you warn others about them so they aren’t led astray from the simplicity that is in Christ. Yes! Thank you Lori! You say things with wisdom and clarity!